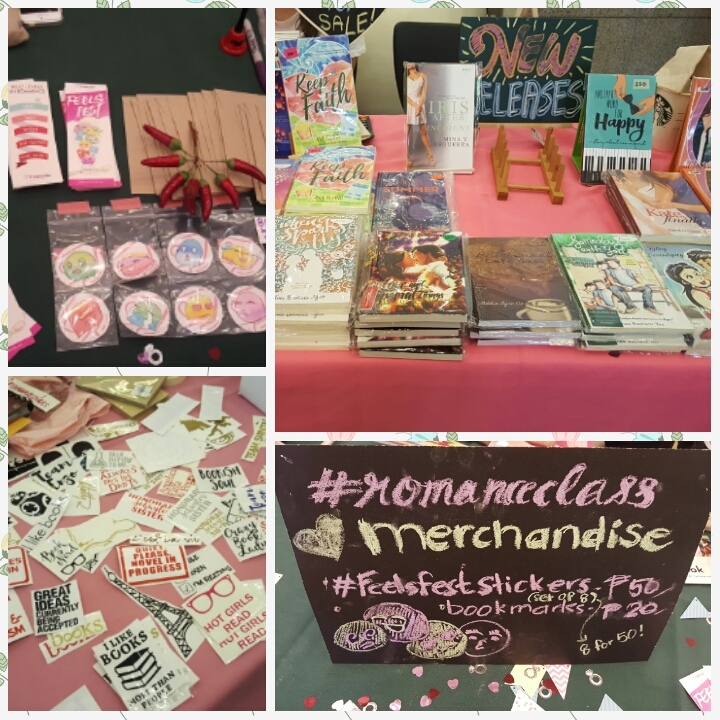 Romance Class presents Feels Fest happened last month, October 22, 2016 at Glorietta 5 Atrium and hosted by Ms. Mina V. Esguerra. 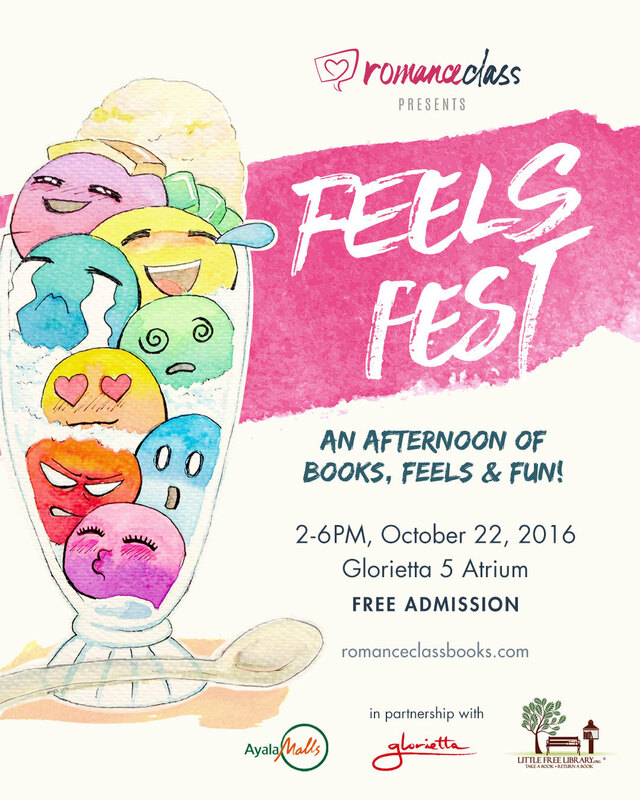 This event is to celebrate and mingle with the indie Filipino authors and readers. There were live readings of selected books/chapters from the authors, book selling and other book merch found in the event. 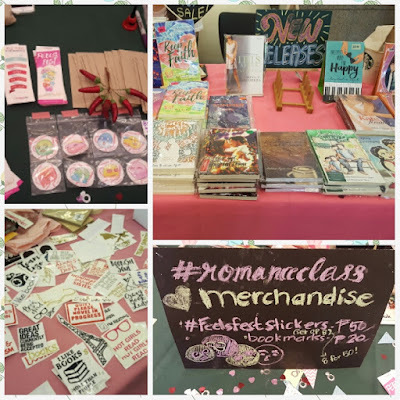 Aside from that, they promote the new released books from Agay Llanera, Jay E. Tria, Ines Bautista-Yao, Ysa Arcangel, Racquel Sarah A. Castro, Addie Lyn Co, Kristine Cuevas, Suzette de Borja, Carla de Guzman, Tara Frejas, Elizabeth Galit, Georgette S. Gonzales, Arlene Manocot, Chris Mariano, Maita Rue, C.P. 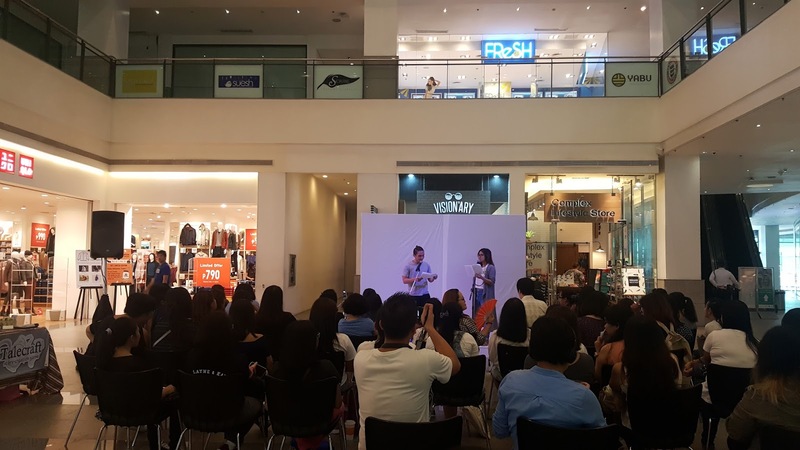 Santi, Yeyet Soriano and Justine Camacho-Tajonera. Getting new purchased books signed and talking to the authors are always the best experience as a book blogger and book lover. I'm looking forward reading all the books they've written! They're all lovely and worth it! 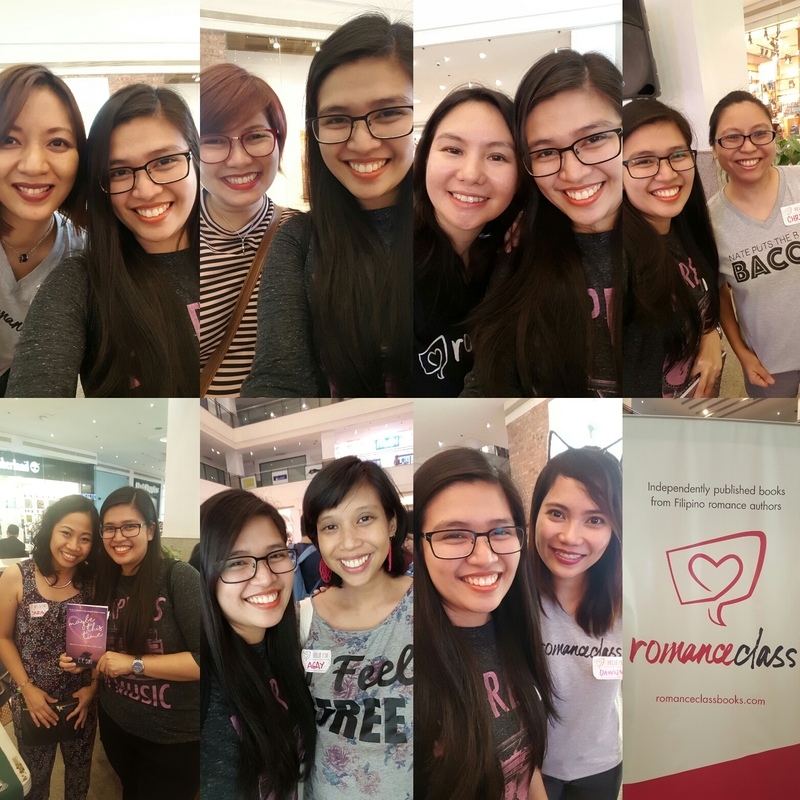 And of course, my day won't end without the selfies with the authors and with Ms. Honey de Peralta.